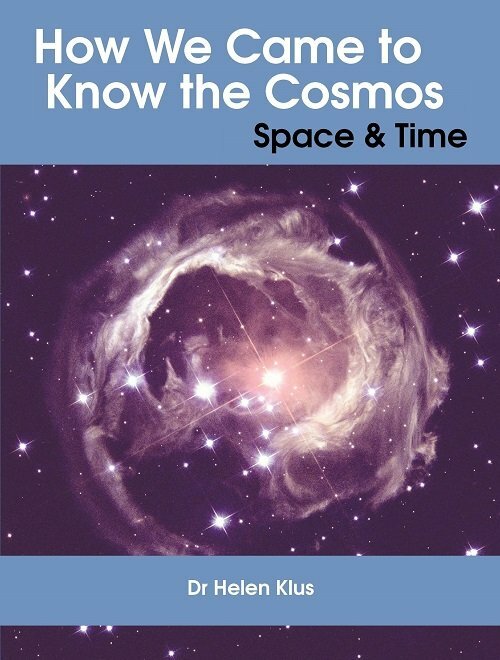 Buy How We Came to Know the Cosmos in print/epub or read for free. How We Came to Know the Cosmos shows that the cosmos is both strange and beautiful in whichever direction we look. We live in a universe that is both infinite and ever expanding, that contains dimensions we can never see, and places we can never go, even if we travelled forever. There may be millions of other planets in our galaxy that contain life and there may be multitudes upon multitudes of multiverses. This may mean everything that’s physically possible is actually happening somewhere. Modern science has become so astonishing that many people find it difficult to believe. How We Came to Know the Cosmos addresses this by showing how we came to such bizarre conclusions. Each book starts from first principles and shows how one discovery led to another, ending with a summary of our current knowledge. The truth is more mysterious, more extraordinary, and more compelling than fiction. “Can’t put it down. A great piece of writing!